Owing money to the IRS is never an ideal situation. The agency will always collect no matter what, so it’s always best to be prepared. 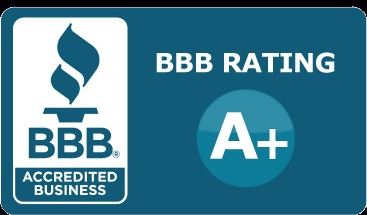 Whatever led to IRS debt, Lake Norman, NC residents and business owners can trust Mitchell Advisory Company to provide a solution. Time is crucial whe10n it comes to these types of matters. The sooner you contact us, the sooner we can start assessing your specific situation and find a solution. From tax installment agreements, filing for an offer in compromise, or even bankruptcy, there are a number of specific solutions that can help you deal with this situation. Allow us to provide a helping hand. Not paying back the money you owe to the IRS is not a choice. Regardless of the reasons that got you into debt in the first place, the agency will always find a way to get their money back and make you pay for the consequences. This can mean tax liens and levies, frozen bank accounts, wage garnishes, asset’s seizure, or even criminal prosecution. Avoid any risks by letting us provide you with assistance in solving your IRS tax debt in Lake Norman, NC. At Mitchell Advisory Company, we have the knowledge and expertise necessary to guide you through every option before deciding on the one that best adjusts to your specific situation to get you out of the way of any great penalties. While resolving your current tax debt is your main concern, by hiring our services we will not only assist in solving the immediate problem, but will also offer you necessary guidance and counseling so that you never find yourself in this situation again. 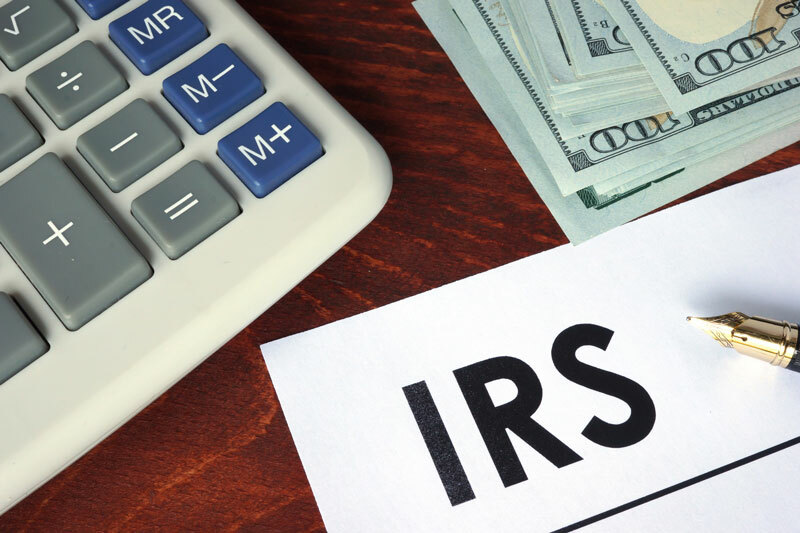 There are several solutions you can find in order to solve your IRS tax debt situation, but all of them are best coincided with the help of an expert who knows the system inside and out. Contact us today so we can start finding the right fix to your problem and guide you through the path towards financial security.